Infiltrate the military research lab consipiring with the devil and hunt down the demons! Kali, the legendary "Goddess of Death" in the South America Rovolution. She joined Neverlight, the counter-demon organization, after some kind of incident. 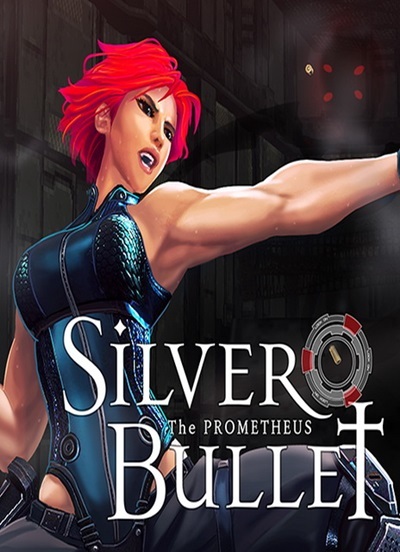 She wield two pistols that carve silver on bullets became a secret agent who hunts down demons. when she discovers the large and shadowy conspiracy of failed Project Prometheus.